6:50 a.m. - 4:00 p.m. This conference brought together key leaders from across Inuit Nunangat to develop a united call to action on steps to achieve Inuit economic reconciliation, and was hosted with the assistance of Inuit Tapiriit Kanatami (ITK). This day-long conversation featured leading voices in the creation of Inuit economic opportunity and development, including leaders from communities, businesses, and government. Held in partnership with the National Indigenous Economic Development Board (NIEDB), the National Aboriginal Capital Corporations Association (NACCA) and Crown-Indigenous Relations and Northern Affairs Canada (CIRNAC), this was the last of three conferences focused on reconciliation and inclusive economic growth. Inuit economic development and government policy and programming. Madeleine has 30 years of experience working in business and governance, on issues related to economic development, housing, education, employment and training, justice, community services, early childhood development, and health care. She is a graduate of the Akitsiraq law school with a law degree from the University of Victoria. After graduating, she worked at the Supreme Court of Canada for Madam Justice Charron. 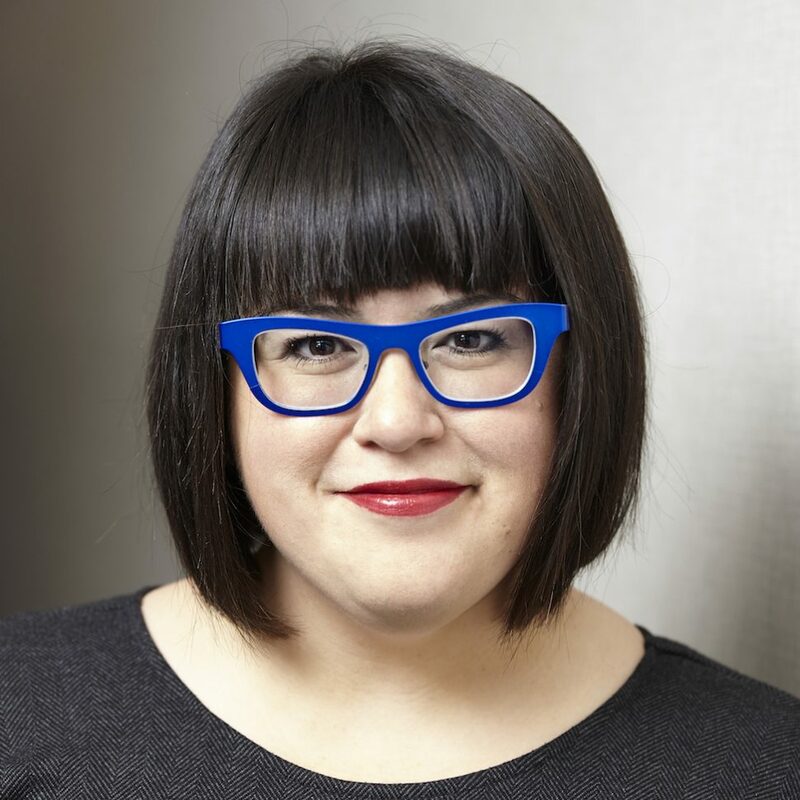 Madeleine is a member of the National Indigenous Economic Development Consortium, EcoJustice Board member, Trudeau Foundation, President of the Ajungi Group, and Northern Robotics. Madeleine is spearheading the setting up of an Internet Exchange Point (IXP) in partnership with CIRA and Microsoft in Iqaluit. Sally Kate Webster was born in a land near Baker Lake, Nunavut. 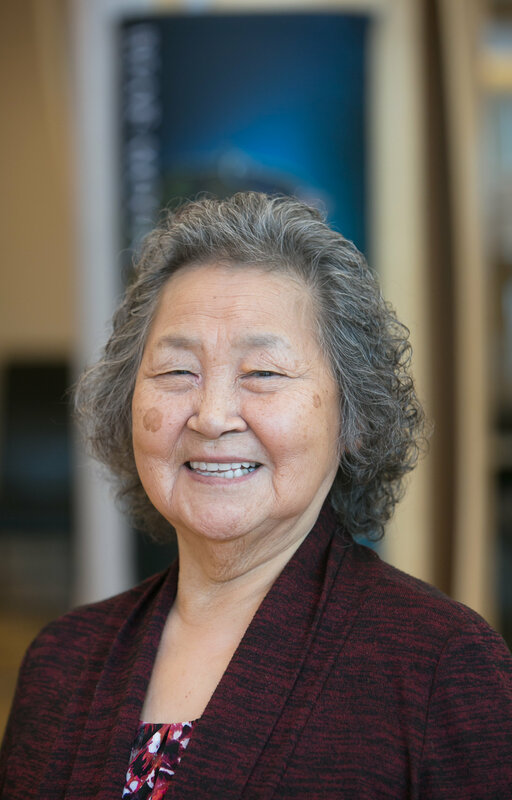 In 1956, the federal government started a school in Baker Lake and at the age of 11, Sally started school. At age 16, Sally started her career as a classroom assistant in Baker Lake. Sally later worked as the ladies’ group coordinator for Arctic College, Baker Lake campus and at Pauktuutit Inuit Women’s Association in Ottawa. Sally is also an entrepreneur, having operated the Baker Lake Fine Arts and Crafts where she coordinated and promoted the fine art of the women of Baker Lake. As an elder, she is often consulted for her expertise in Inuit art and culture. Ms. Aluki Kotierk was sworn in as the 8th President of Nunavut Tunngavik Incorporated on December 13, 2016. During her campaign Aluki focussed on empowerment, Inuit language and culture, collective healing and Inuit identity. Originally from Igloolik, Aluki lives in Iqaluit with her family. Aluki grew up in a bi-cultural home as the oldest of seven children. 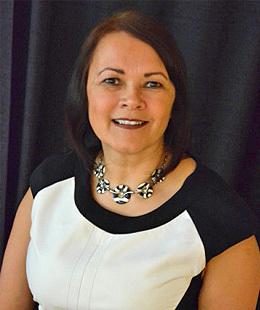 After attaining a bachelor’s and master’s degree in from Trent University, Aluki worked for various Inuit organizations including Pauktuutit Inuit Women of Canada, Inuit Tapirisat of Canada (now Inuit Tapiriit Kanatami) and Nunavut Sivuniksavut. 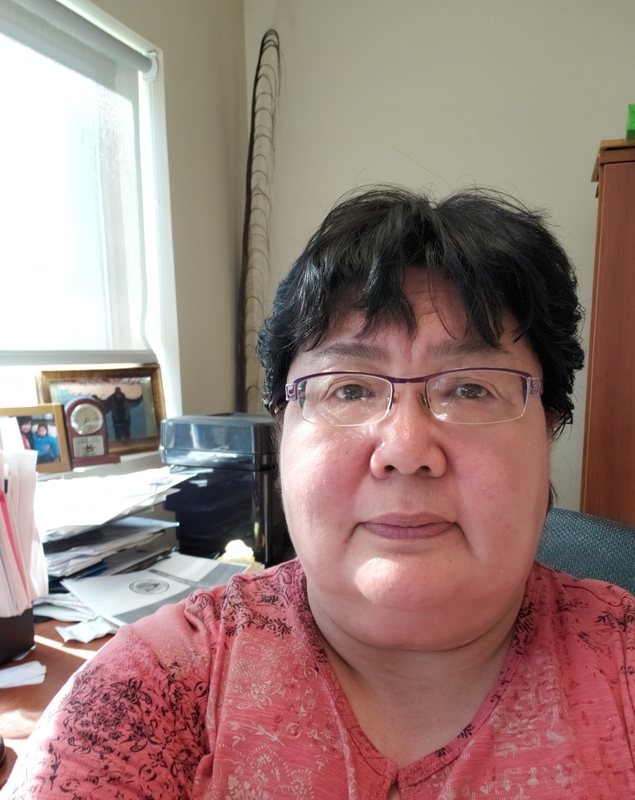 Aluki returned to Nunavut where she has held several senior management positions in the Government of Nunavut and the Office of the Languages Commissioner. 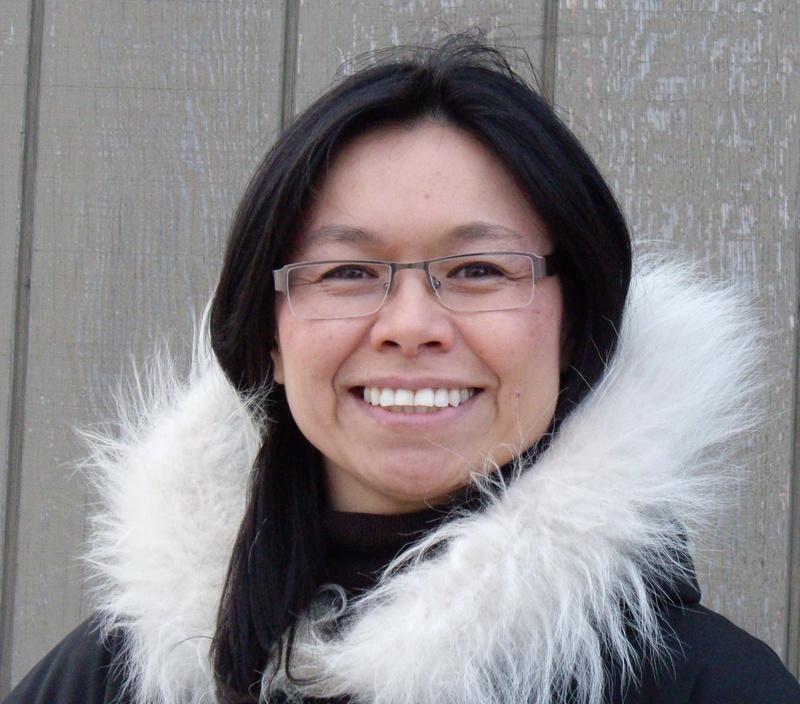 Kotierk was most recently Director of Inuit Employment and Training for NTI. Aluki has a passion to empowering and improving Inuit lives and has a keen interest in how Inuit culture and language could be better incorporated into the way programs and services are delivered. Johannes Lampe is the President of Nunatsiavut. He previously served as the Minister of Culture, Recreation and Tourism. He is the third person to lead the Nunatsiavut Government, an Inuit regional government, since the Labrador Inuit Land Claims Agreement and Labrador Constitution came into effect in 2005. 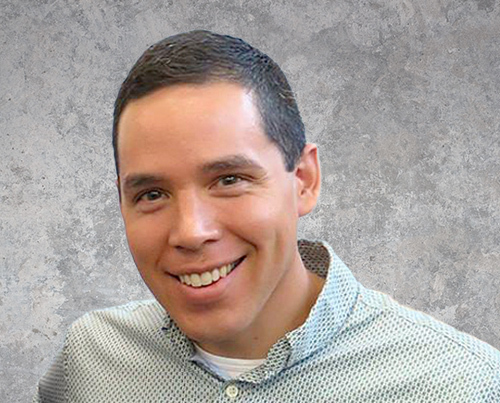 Natan Obed is the President of Inuit Tapiriit Kanatami. He is originally from Nain, the northernmost community in Labrador’s Nunatsiavut region, and now lives in Ottawa. For 10 years he lived in Iqaluit, Nunavut, and worked as the Director of Social and Cultural Development for Nunavut Tunngavik Inc. He has devoted his career to working with Inuit representational organizations to improve the wellbeing of Inuit in Canada. Clint Davis is the Partner and Managing Director of Acasta Capital Indigenous. Clint, an Inuk from Labrador and a Beneficiary under the Labrador Inuit Land Claim Agreement, has been involved with Indigenous business for over 15 years. He has worked as a Director and a Vice President of Indigenous Banking for two of Canada’s major banks. He is the former President and CEO of the Canadian Council for Aboriginal Business, a national Indigenous chamber of commerce. Clint also has a deep knowledge of Indigenous policy issues from his time as a senior advisor to two different federal Ministers of Indian Affairs and Northern Development. 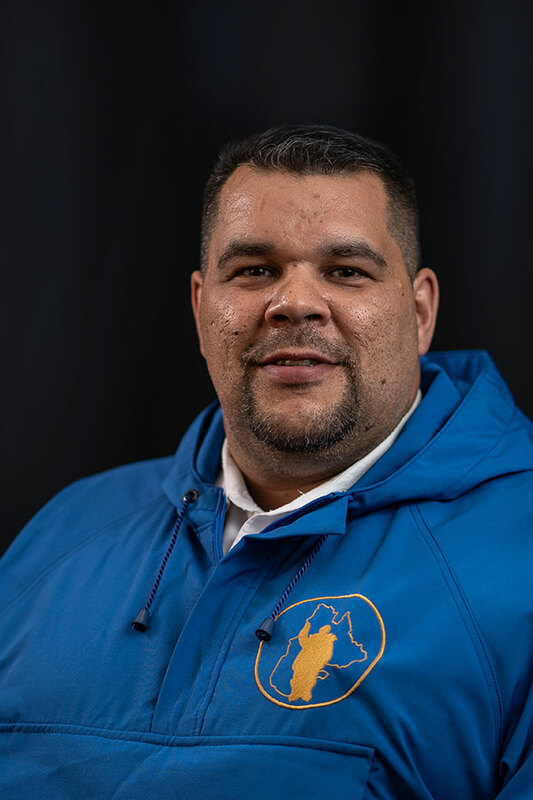 Clint has an understanding of Indigenous business from the community’s perspective in his role Chair of the Board of Directors for the Nunatsiavut Group of Companies, which is the economic arm of Nunatsiavut Government. In 2016, Clint received the Indspire Award for Business and Commerce which represents the highest honour the Indigenous community bestows upon its achievers. He was also recognized by his alma mater Acadia University as a Distinguished Alumni in 2013. Hilda Broomfield Letemplier is currently the President and Chief Financial Officer of Pressure Pipe Steel Fabrication Limited, an industrial and mining supplier that services some of the largest resource development projects in Labrador. Broomfield Letemplier and her husband, Lionel, began this company in the front yard of their first home in Happy Valley – Goose Bay, Labrador. To keep up with the diversity of her business endeavor, Ms. Broomfield Letemplier completed a project management fundamentals course to boost her leadership, project planning, and management skills as well as monitoring and control at the College of the North Atlantic. For the future, Hilda foresees the company continuing to grow, train more multi-skilled employees, and introduce new high technology to its operations. As an Inuk woman in a non-traditional industry, Ms. Broomfield Letemplier continues to give back to the community through her encouragement and support for female-owned businesses. For example, she is a long-time member and regional director for Labrador for the Newfoundland and Labrador Organization of Women Entrepreneurs, an organization that helps women entrepreneurs start and develop successful businesses. She is a member of WEConnect International, a non-profit organization that guides and mentors women-owned businesses. She is also a member of the Canadian Aboriginal and Minority Suppliers Council (CAMSC), a non-profit organization that aims to boost economic development efforts and employment. Pressure Pipe Steel Fabrication Ltd. won CAMSC’s Business Achievement Award in 2012. Broomfield Letemplier is frequently profiled in the media, including Pauktuutit Inuit Women of Canada, The Newfoundland and Labrador Organization of Women Entrepreneurs Advisor, National Post, Administrative Procedures for the Canadian Office, Indian Country, and the Aboriginal Peoples Television Network. She was also a panelist at Ovations, which celebrated the achievements of women entrepreneurs. As well, she spoke at the Aboriginal Entrepreneurs Conference and Trade Show in Ottawa in 2012. These initiatives help to inspire and provide a role model for aspiring entrepreneurs, particularly women and those of Indigenous ancestry. Mr. Moorhouse is an accomplished Inuit beneficiary of the James Bay Northern Quebec Land Claims Agreement, born in Montreal October 9, 1979. He grew up in the Northern Village of Inukjuak and completed high school there. He was first elected at age 20 in 1999 as a Councillor for the municipality of Inukjuak and has progressed to his most recently elected position as Vice President of Economic Development for Makivik Corporation. 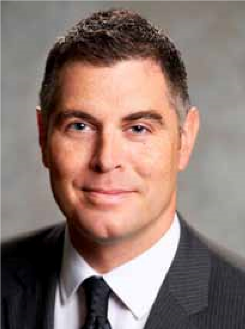 Andy Moorhouse is serving his first term as Vice President responsible for Economic Development at Makivik Corporation. This is his third term as Makivik Executive – he was first elected as the Corporate Secretary in 2010 and served two terms in this capacity. Before being elected as Makivik’s Corporate Secretary, Mr. Moorhouse worked as the Corporation’s Economic Development Officer as well as the Coordinator for the Ungaluk funding program, which is jointly administered by Makivik and the Kativik Regional Government to fund culturally appropriate programs geared toward crime prevention for safe and healthy communities. From 2007-2010, Mr. Moorhouse served as President of the Kativik Municipal Housing Bureau; elected Speaker of the Council of the Kativik Regional Government; elected Member of the Nunavik Regional Board of Health and Social Services where he also served as a member of the Executive Committee. 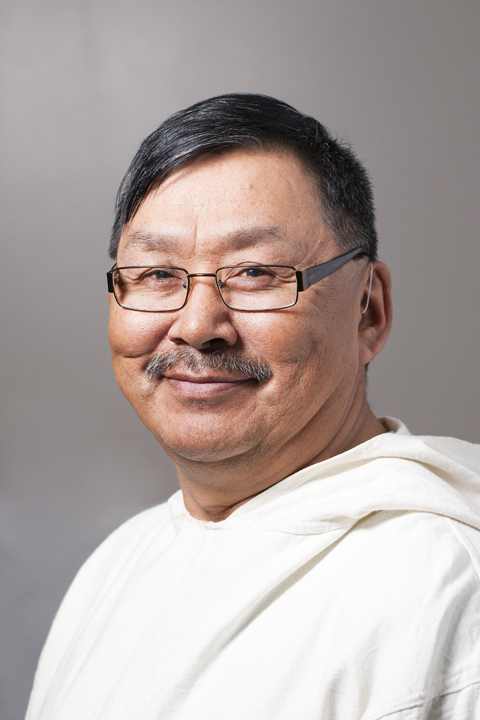 Including his first term as an elected council member of the Municipality of Inukjuak in 1999, Mr. Moorhouse was elected Councillor for the Northern Village of Inukjuak in 2001, 2007 and 2009. From 2003-2005 he served as the Mayor of the Northern Village of Inukjuak. In 2003 he was also elected Treasurer of the Kativik Municipal Housing Bureau and from 1999-2003 he was President of the Saputiit Youth Association of Nunavik. Mr. Moorhouse resides in Inukjuak, Nunavik. He spends as much of his free with his children on the land hunting, camping and fishing throughout the year and ensures he is able to teach his children Inuit traditions. Andy is a strong advocate of preserving and promoting the Inuktitut language, mental health issues and youth development. Sarah Leo is NGC’s Vice President of Corporate Development. In that role, she is responsible for creating and managing NGC’s relationships with its key stakeholders, including Beneficiaries, all levels of government, and industry. Sarah spent 20+ years in the Canadian Armed Forces, upon retirement she returned home to Nain. 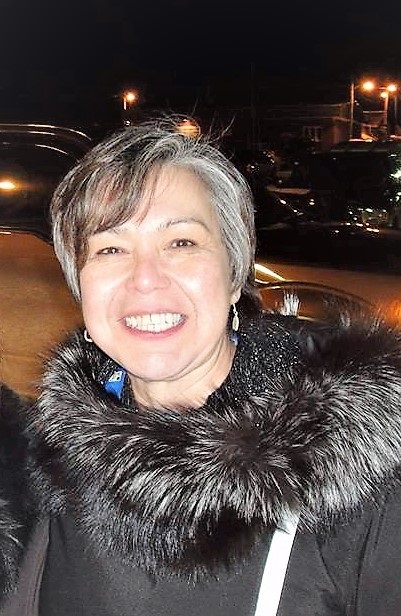 Once home, Sarah spent one term as AngajukKak of the Nain Inuit Community Government, worked as Executive Director for the OKalaKatiget Society and is the past President of Nunatsiavut. She also worked for Vale as Aboriginal Affairs Superintendent at the Voiseys Bay Mine site before joining the NGC team. Leonie Qaumariaq was born and raised in Iqaluit. Leonie has been with Kakivak Association for 25 years and started as Small Business Counsellor, assisting Inuit that required assistance to start their own business. As the organization grew so did the responsibilities and she quickly moved to head of the Training Department. Leonie continued to accept additional responsibilities until she was named President/CEO in 2004. 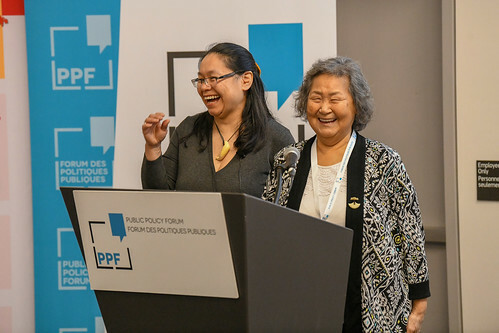 Under her leadership Kakivak has continued to grow and play an increasingly important role in the economic and social development of the Qikiqtani Region of Nunavut. Kakivak Association started as an organization that assisted Inuit find funding for Small Business Development and now has close to 20 employees and delivers a number of federal and Inuit funded programs that provide employment services and training supports, childcare, training and small business assistance to Inuit of the Qikiqtani Region. Kakivak is one of the most recognized Inuit Community Economic Development Organizations. Lema Ijtemaye is the Manager of the Socio-Economic Development department at Pauktuutit Inuit Women of Canada, the national representative organization for Inuit women in Canada. 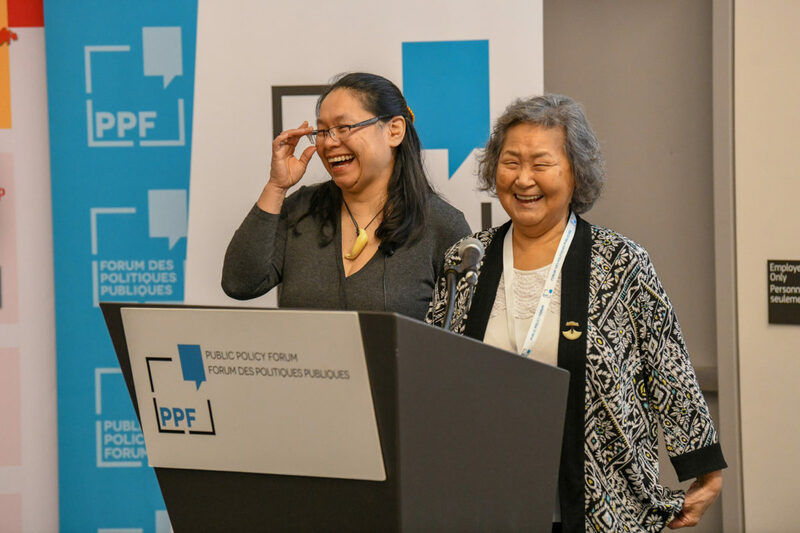 She oversees the initiation, development, and completion of projects relating to a broad range of social and economic issues concerning Inuit women including political equality, women’s leadership, environmental issues, and resource extraction. She has completed a master’s degree in International Relations and has worked extensively on gender-specific initiatives with a multitude of organizations. 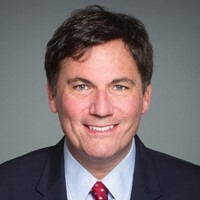 The Honourable Dominic LeBlanc was first elected to the House of Commons in November 2000, and was re-elected in 2004, 2006, 2008, 2011, and 2015. Minister LeBlanc served on the Special Committee on Non-Medical Use of Drugs and the Standing Committees on Fisheries and Oceans, Transport and Government Operations, National Defence and Veterans Affairs, Public Accounts, Procedures and House Affairs, International Trade, Justice and Human Rights, and Foreign Affairs. He has also served as Parliamentary Secretary to the Minister of National Defence. On July 10, 2004, Minister LeBlanc was sworn in as a Member of the Queen’s Privy Council for Canada and appointed Parliamentary Secretary to the Leader of the Government in the House of Commons and Deputy Chief Government Whip. He has served as Opposition Critic for International Trade, Intergovernmental Affairs, Justice, Defence, and Foreign Affairs. Mr. LeBlanc received a Bachelor of Arts in Political Science from the University of Toronto (Trinity College), a Bachelor of Laws from the University of New Brunswick, and a Masters of Law from Harvard Law School. Academic successes include the Dean’s List at the University of New Brunswick’s Faculty of Law, a scholarship from the New Brunswick Branch of the Canadian Bar Association, and the Graduating Average Prize from the University of Toronto (Trinity College). Prior to his election to the House of Commons, Minister LeBlanc was a barrister and solicitor with Clark Drummie in Shediac and Moncton, New Brunswick. From 1993 to 1996, Minister LeBlanc was special advisor to the Prime Minister of Canada, the Right Honourable Jean Chrétien. Mr. LeBlanc is married to Jolène Richard, a judge of the Provincial Court of New Brunswick. Minister LeBlanc was the Leader of the Government in the House of Commons from November 2015 until August 2016, when he was appointed Minister of Fisheries, Oceans and the Canadian Coast Guard. He is currently the Minister of Intergovernmental and Northern Affairs and Internal Trade. 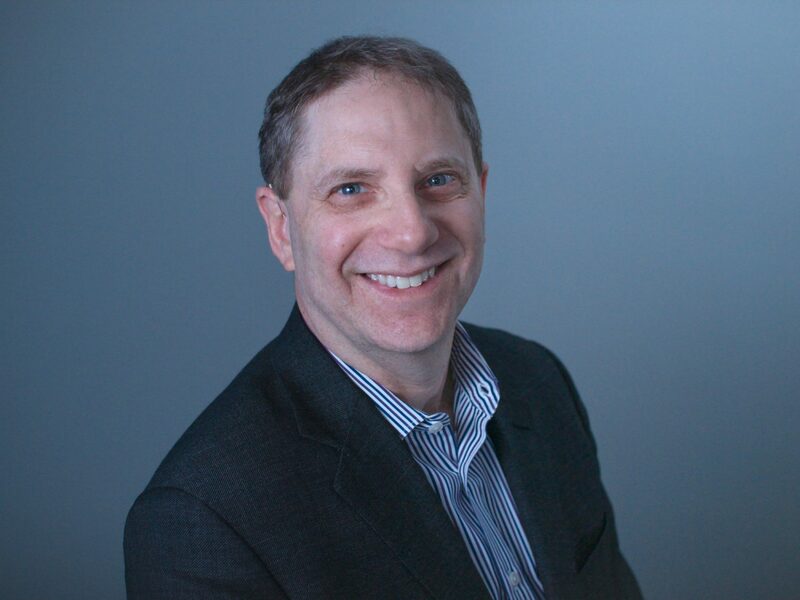 Edward Greenspon has worked at the intersection of journalism and public policy for more than 30 years. Before becoming President & CEO of the Public Policy Forum, Ed was a journalist with The Globe and Mail, Bloomberg News and newspapers in Western Canada. He is also the author of two books on Canadian politics, policy and public opinion. At the Globe, Ed specialized in politics, economics, foreign affairs and business while serving as Editor-in-Chief, Ottawa bureau chief, European correspondent and managing editor of the Report on Business. He was an early proponent of digital transformation as founding editor of globeandmail.com. At Bloomberg News, he was Editor-at-Large for Canada and global managing editor for energy, environment and commodities, a group situated in 22 countries on six continents. Ed is the author of Double Vision: The Inside Story of the Liberals in Power, which won the 1996 Douglas Purvis Award for best public policy book, and of Searching for Certainty: Inside the New Canadian Mindset. He was a winner of the Hyman Soloman Award for Excellence in Public Policy Journalism. In 2010, he chaired a 13-person panel for the Canadian International Council that produced a bold international policy strategy called Open Canada: A Global Positioning Strategy for a Networked Age. Ed holds a combined honours degree in journalism and political science from Carleton University and was a Commonwealth Scholar at the London School of Economics, earning an M.Sc. (Econ.) with distinction. Ed joined the PPF in 2016. 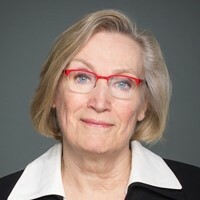 The Honourable Carolyn Bennett was first elected to the House of Commons in 1997 and was re-elected in 2000, 2004, 2006, 2008, 2011 and 2015, representing Toronto—St. Paul’s. Minister Bennett has previously served as the Critic for Public Health, Seniors, Persons with Disabilities, the Social Economy, and Aboriginal Affairs. In 2003, she was named Minister of State for Public Health. She has served as a minister since 2015, and is currently the Minister of Crown-Indigenous Relations. Prior to her election, Minister Bennett was a family physician and a founding partner of Bedford Medical Associates in downtown Toronto. She was also an Assistant Professor in the Department of Family and Community Medicine at the University of Toronto. Her fight to save the Women’s College Hospital of Toronto inspired her to enter politics. Minister Bennett is an active representative of Toronto—St. Paul’s. She has organized over 75 town halls, quarterly meetings, information sessions on parliamentary affairs, and special activities for her constituents since 2000. She and her office have assisted hundreds of constituents with their immigration, tax, pension or employment insurance concerns. Minister Bennett speaks passionately about citizens’ participation in the democratic process. She advocates for health, the environment, women’s involvement in politics, and persons with disabilities. She is also known for her strong support of Israel. In 1986, Minister Bennett received the Royal Life Saving Society Cross – a Commonwealth award recognizing her more than 20 years of distinguished service. In 2002, she was the recipient of the coveted EVE Award for contributing to the advancement of women in politics and, in 2003, she received the first ever CAMIMH Mental Health Champion Award. She was also the first recipient of the National Award of Excellence for Outstanding Leadership and Dedication to Injury Prevention and Safety promotion in Canada. Minister Bennett is the co-author of Kill or Cure? How Canadians Can Remake Their Health Care System. Karen is a member of Dokis First Nation (Anishinabek Nation) and a beneficiary of the Robinson-Huron Treaty 1850. She currently serves as the associate chair of the Ontario Parole Board within Safety, Licensing Appeals and Standards Tribunals Ontario. Previously, Karen was director of the Justice Sector at the Chiefs of Ontario, where she coordinated the efforts of First Nations leadership in Ontario to address justice and legal issues. She started her career in restorative justice and later worked in Ontario’s correctional system. In 2016, Karen co-founded Bold Realities, an organization that aims to promote discourse among Indigenous and non-Indigenous leaders on the importance of reconciling the relationship between Indigenous communities and corporate Canada. She is a graduate of the University of Toronto and the University of Ottawa’s common law program (in French), where she was inducted into the Honour Society in 2014 for using her legal education as a foundation for making a significant contribution to her community. Karen is a fellow with PPF and sits on boards for the Banff Forum and Level Justice. She enjoys leisure and commuter cycling, kayaking and spending time at the cottage with friends and family. 6:50 a.m. - 7:15 a.m.
7:15 a.m. - 7:30 a.m.
Aluki Kotierk, President, Nunavut Tunngavik Inc.
9:20 a.m. - 10:20 a.m.
4:00 p.m. - 4:00 p.m.